JazzerStephanie: Ask JazzerStephanie: What “types” of students have you identified? Ask JazzerStephanie: What “types” of students have you identified? This is a fun question. As most of you know, I am ALWAYS recruiting new instructors…so yes ladies, I am watching. Not judging, but watching—there is a big difference. I have noticed several categories of student types in the various places that I have taught. 1. The “Whoo-er”. These students are my favorite. Ha! They whoo their little hearts out, and they may not even know that it helps us instructors when they do this. I especially like it when they Whoo when I get a transition correct. 3. The “Clapper”. 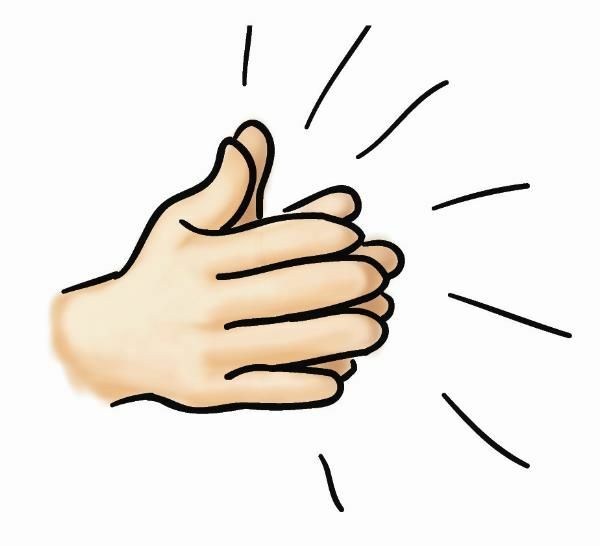 These students do the fancy clapping, that I am not able to do…you know the Clap, Clap, Double Clap gals. They rock the house. 4. The “Fancy Pants”. This student is the one that adds his or her own FLARE to a routine. Honestly, I adore these students, because I KNOW they are having fun. 5. The “Heckler”. You know who you are… *ahem* Kathy. These students like to point out every awkward thing you may say and will point every mistake you make. These students helps us to realize that we are not perfect and we are ALL here to have fun—and it’s fun to throw stuff back at them. Ha ha! All in all, I love teaching and seeing so many different faces in my classes. Keep those questions coming ladies!